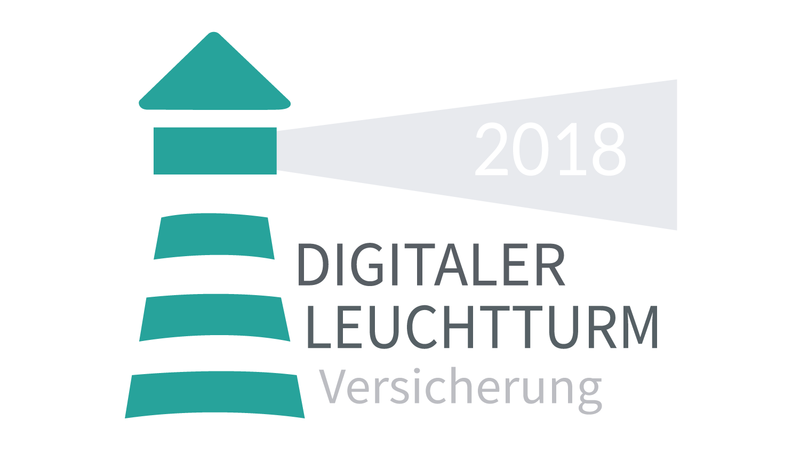 The Board of Trustees, consisting of Sarah Fix-Bähre (Google), Herbert Fromme (Süddeutsche Zeitung), Lars Hinrichs (Cinco Capital GmbH), Karsten John (infas quo), Ramin Niroumand (FinLeap) and Hermann-Josef Tenhagen (Consumer Information non-profit GmbH) has nominated Scalepoint’s cloud service EasyClaims Contents for the “Digital Insurance Lighthouse 2018” award. 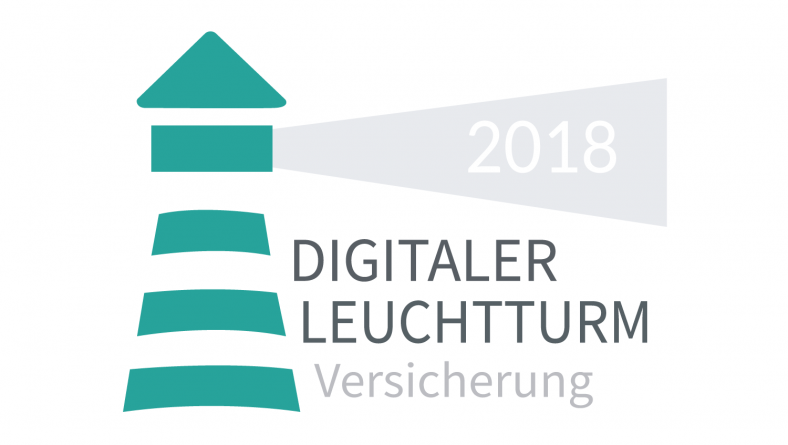 “It was a big surprise for Scalepoint and an even greater compliment to be on the nominee list for a digitization award, only 4 months after launching in Germany” says Scalepoints Vice President DACH&E, Dirk Schneider. With EasyClaims Content, insurers can assess and immediately regulate home contents and liability claims through an end-to-end digital process. The injured parties will immediately receive their regulatory information via e-mail as well as access to an online shop where they can use their claims compensation to purchase whatever they like. They can replace lost items at a discount, buy something new, or select a cash payout. Scalepoint enables intelligent complete automation by providing a self-service module that is easy to integrate into the insurance’s online claims report, where damaged or lost items can be ordered. Afterwards, Scalepoint’s AI engine and policies can be configured for the insurance and in just a few clicks examine the structured incoming data. If the statements raise questions, the damage is controlled in manual processing. Otherwise, the injured party immediately receives his regulatory mail with access to the compensation via the online shop.